The Kettal Net collection conserves a classic structure, elegant and with a smooth line that gives a calming and attractive appearance. Woven cords and aluminium tubing come together to provide a light, handcrafted look. 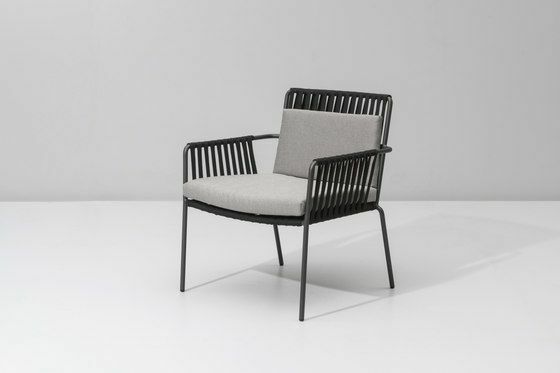 In 1966, Manuel Alorda began Kettal and thus, has been designing and manufacturing outdoor furniture for the past 5 decades.